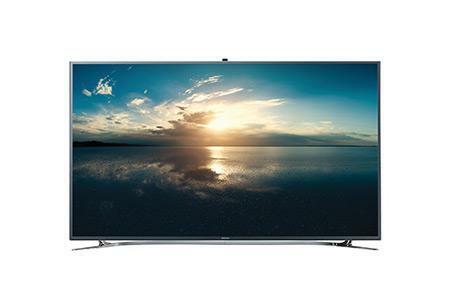 Are you currently on the lookout for a spanking new TV to fill up that empty space in your living room? If you have answered in the affirmative, then I am quite sure that you would have considered getting an Ultra High Definition TV before the missus shot down your suggestion. Well, one can always hope, no? Perhaps if you dimmed the lights, put on some candles around the dining table with her favorite tune playing in the background, and let her have a look at what Samsung has in store (with her favorite dessert just “coincidentally” sitting by the notebook), and perhaps she might change her mind. I am referring to the new 55” and 65” UHD (Ultra High Definition) models from Samsung that offer brilliant picture quality and superior upconverting technology, where these will be made available from July 21 onwards. Samsung’s best-in-class Ultra High-Definition (UHD) TV family has just gotten a couple of new members in the form of the F9000 line. They will arrive in 55” and 65” models as mentioned, where you ought to be able to experience home entertainment at a whole new level with the right kind of media, although you would most probably find that it is not too possible for the ordinary consumer to replicate the audio experience of a movie theater.